In around three weeks’ time we’ll have built the first white and red gold anno cinquantas complete with their annual calendars. Bea will be taking photographs, which Sjoerd will then post on the Internet. That will mark the completion of the very first ochs und junior collection… three years of work – we’re looking forward to it! 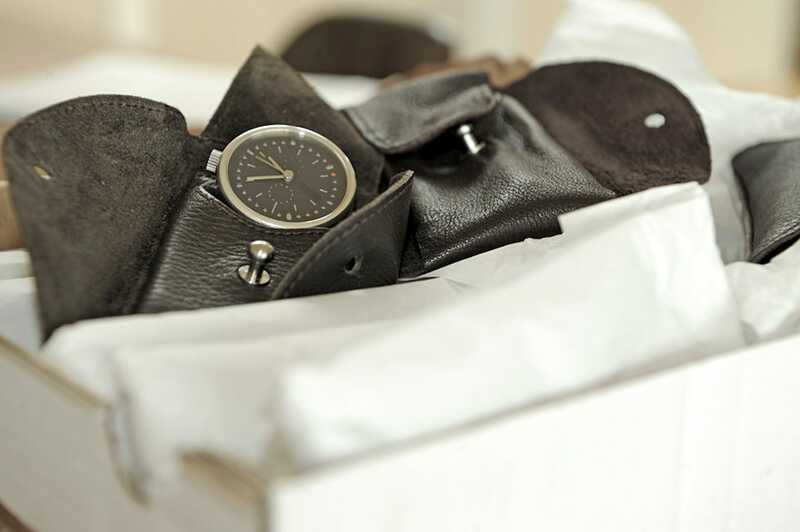 We will be assembling two or three watches every month. There’s a lot of manual labor involved!